This started as a small pet shop in Haywards Heath in 1968 and now has stores all around the country. This steak and seafood restaurant also started life in Brighton and has now expanded to Tower Bridge, London. 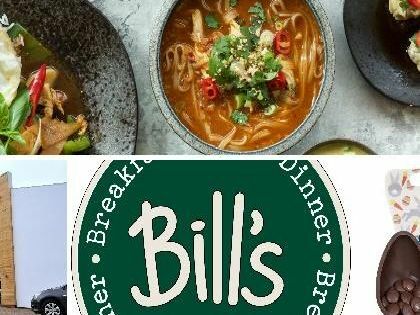 Bill's is a British cafe chain founded by Bill Collison in 2000 when he opened a small greengrocery in Lewes. There are now 21 restaurants in London and 81 around the UK.